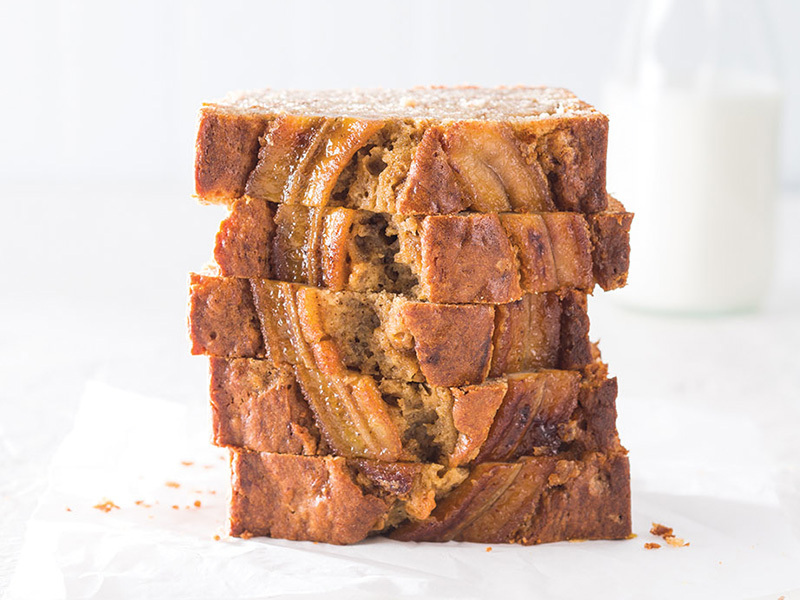 This Father’s Day, bake with a little flashback flavor. S’mores, PB&J, funfetti cake—we’re mining the nostalgia for sweet, sugary treats that trigger the taste buds and the feels. 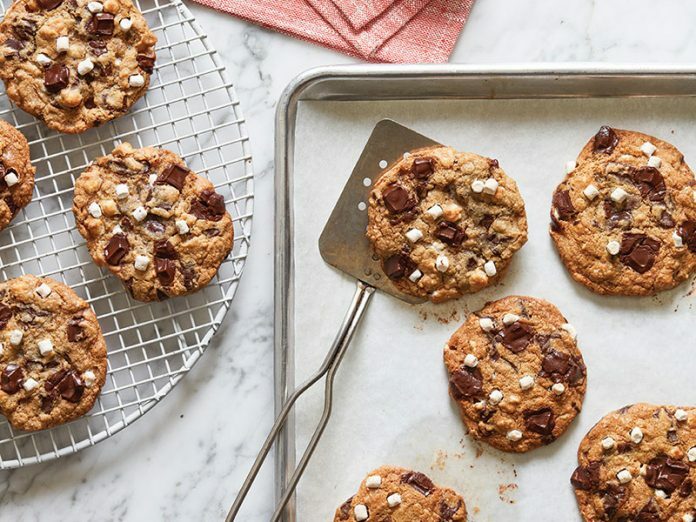 Featuring an exclusive recipe share from our new July/August issue (S’mores Chocolate Chunk Cookies! 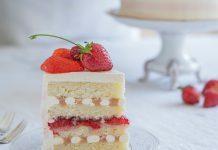 ), an Almond Joy-inspired chiffon cake, and a classic, juicy cherry pie, these delicious throwback recipes will take Dad on a tasty trip down memory lane. We fused all the flavors of the classic campfire treat into one dough. In the mood for ice cream sandwiches? 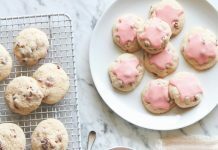 Vanilla bean, rocky road, and fudge will all be delicious sandwiched between these chewy yet crispy-in-the-right-places cookie. 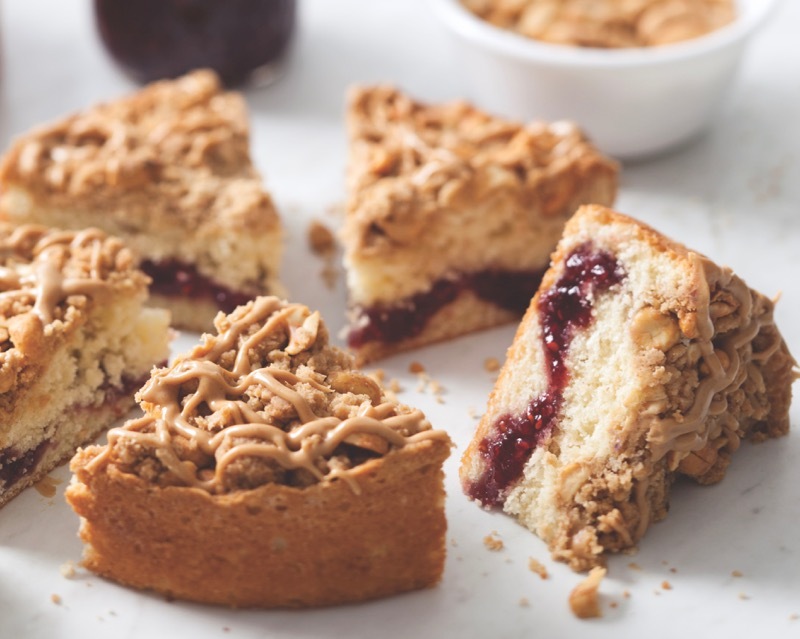 This cake combines salty peanuts, sweet raspberry preserves, and a drizzle of peanut butter for an all new version of our favorite lunch box staple. 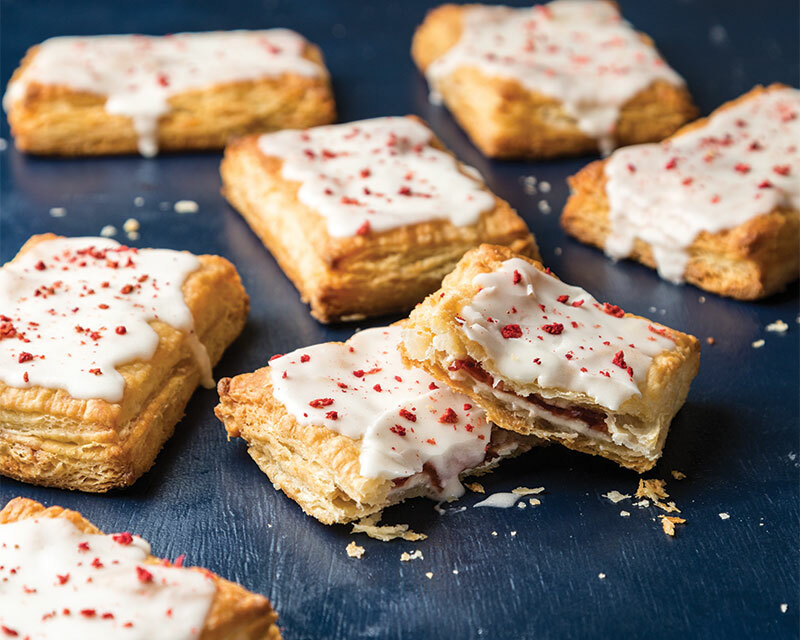 While decorating these classic Strawberry Mascarpone Strudels, we looked to strudels’ nostalgic breakfast cousin, the Pop Tart. For our version, we swap out the usual sprinkles for crushed freeze-dried strawberries for a more refined look and an extra boost of berry. 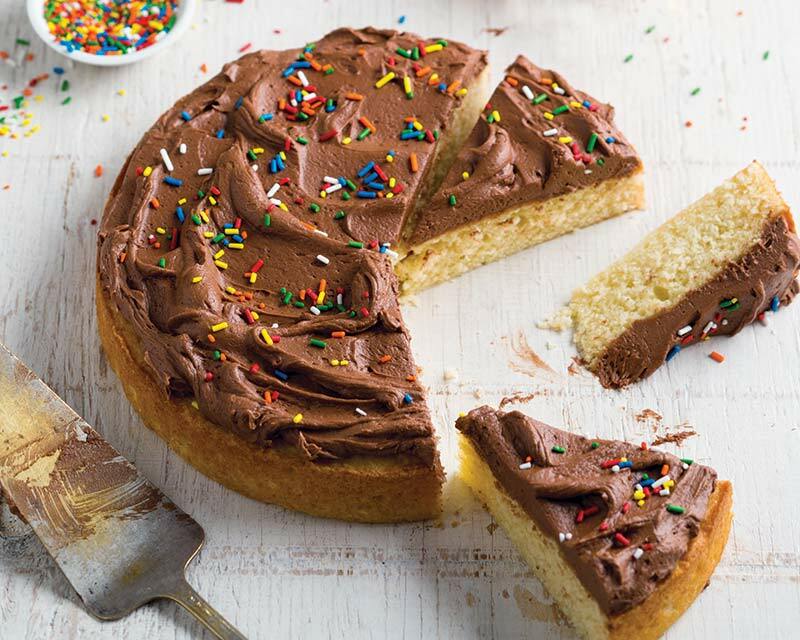 We infused our classic birthday cake with buttermilk to add a little tang and a lot of moisture. The best part? 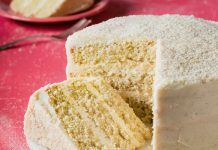 It’s so simple to make, you don’t have to wait for a birthday to savor this tender-crumbed treat.